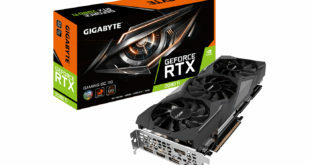 Home / Retail / Nvidia ?may leave chipset business? Nvidia ?may leave chipset business? 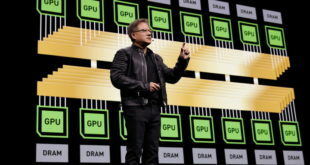 After a rocky year for Nvidia, the company seems unable to shake off rumours that it will be leaving the chipset sector. Despite denying such a move in August, the rumours have again surfaced. The latest batch of rumours is reported to have originated with Pacific Crest analyst Michael McConnell. 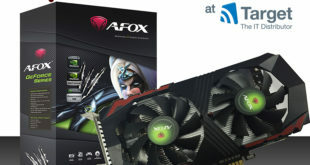 He also questioned the future prospects for the company, saying that as a result of the “fallout from defective notebook GPU’s,” Nvidia’s market share would be likely to suffer in the face of the forthcoming release of Intel’s refreshed Montevina integrated graphics processor. Previous Steve Wozniak forecasts iPod ?death? Next AMD splits in ?smart asset strategy?